How much sugar is too much, and simple ways to eat less added sugar. Most women should eat, or drink, no more than 100 calories per day from added sugar, about 6 teaspoons. For men the cutoff is 150 calories from added sugars, or about 9 teaspoons. 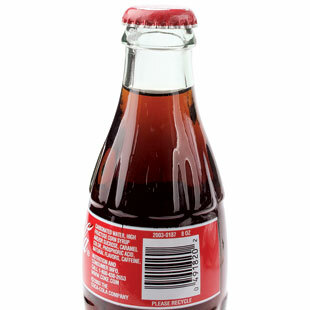 As a point of reference, a 12-ounce can of cola contains approximately 130 calories or about 8 teaspoons of added sugar. Added sugars—those that are added to food by consumers or added during manufacturing (that means the sugar added to your crackers, cereal and other packaged foods counts). The naturally occurring sugar in fruit, vegetables, grains and dairy doesn’t count. 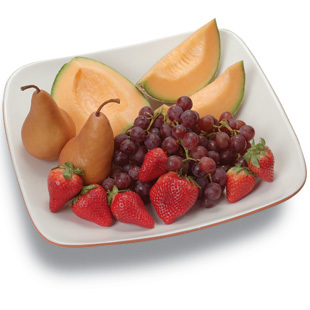 Skip the cookies and ice cream and make fruit into your after-dinner treat. 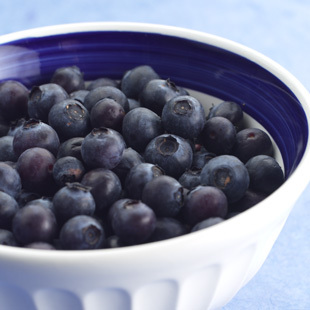 You’ll avoid added sugar and get some cancer-fighting antioxidants and fiber from the fruit. Ditch soda and instead treat yourself to a low-calorie fizzy fruit-flavored seltzer drink using no-sugar-added 100 percent fruit juice. Flavored yogurt (even vanilla) contains added sugars. Instead, make your own custom concoction by topping low-fat plain yogurt with fresh fruit.